MONUMENT — Trustees declared Monument a “Second Amendment Preservation Town” on Monday night, following El Paso County’s lead in opposing a controversial red flag gun bill passed by the legislature and headed for Gov. Jared Polis’ signature. The Board of Trustees unanimously approved the proclamation, which says House Bill 1177 “infringes upon the inalienable rights of the citizens” by allowing temporary seizure of guns from people whom a court deems to be a risk to themselves or others. County commissioners passed a similar resolution March 12. Sheriff Bill Elder has threatened to sue over the measure’s constitutionality. Monument Police Chief Jacob Shirk said the department likely doesn’t have the resources to enforce the law. It would put police officers at risk as they served court orders to take guns from mentally ill people who might be angry or upset, he said. “I do not want guns in the hands of mentally ill people … but how (the bill) is drafted, I think, is very wrong, and it’s not constitutionally sound,” he said. The new law will allow family, household members or law enforcement to petition a court to have guns seized from anyone believed to be a threat to themselves or others. The petitioner must provide reasonable proof that the person is a danger. If the court agrees, the person would get legal counsel and a hearing within 14 days to determine if his or her guns should be seized for up to 364 days. The gun owner wanting to recoup the weapons must prove they no longer pose a risk. Two residents urged trustees not to approve the proclamation. While bill opponents have said it would allow for “vengeful family members and personal enemies” to take someone’s guns, that argument is only a “scare tactic,” said Micheale Duncan. “Removing a gun from individuals who are a threat to themselves and others is no different from taking the car keys away from individuals who are equally a threat to themselves and others on the road,” she told trustees. As of Wednesday, 31 counties had adopted resolutions declaring themselves sanctuary counties, meaning they will not enforce the law. The city of Craig, too, has joined the sanctuary jurisdictions. By declaring themselves “preservation” areas, however, Monument and El Paso County have not entirely refused to enforce the policy. The Sheriff’s Office would serve any court orders issued under the new law, as it does temporary protection orders, and instruct the individual to surrender any firearms to a licensed dealer, sheriff’s spokeswoman Jacqueline Kirby said. But the agency would not search a residence for guns or store surrendered guns, Kirby said. Shirk said Monument police would try to comply with the law. But seizing guns from an individual who might be violent likely will require help from another jurisdiction’s SWAT team or tactical unit. The Cañon City City Council also passed a resolution this month declaring preservation status. 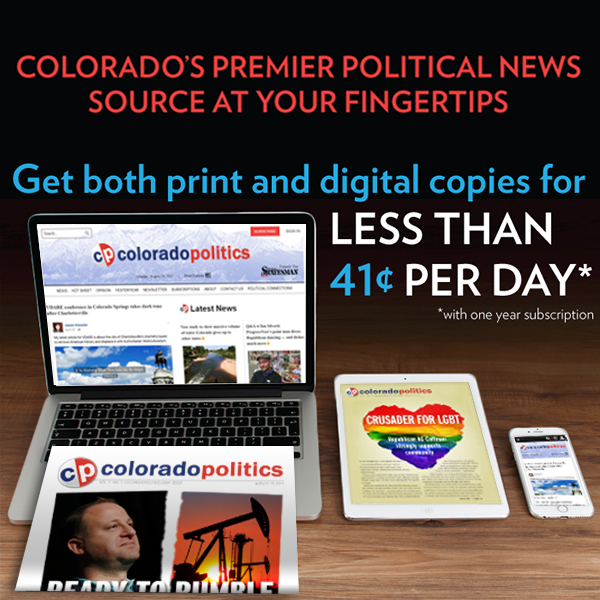 Colorado Politics’ Marianne Goodland contributed to this story.